The team at the Villa pride themselves on being able to adapt a function package to suit just about any need. We have several function areas in the Hotel to cater to your function requirements. 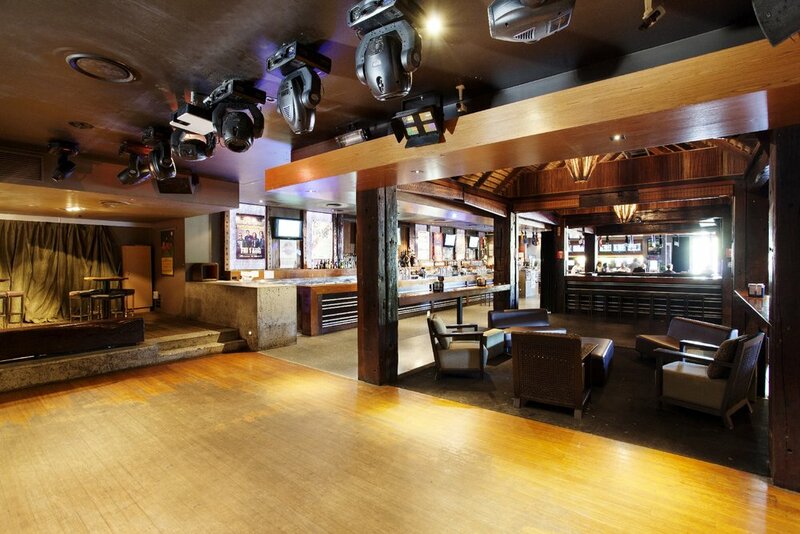 Whether it's a seated three course package, cocktail party or even business meeting the Villa Noosa Hotel is a perfect space for your next corporate or social function event.